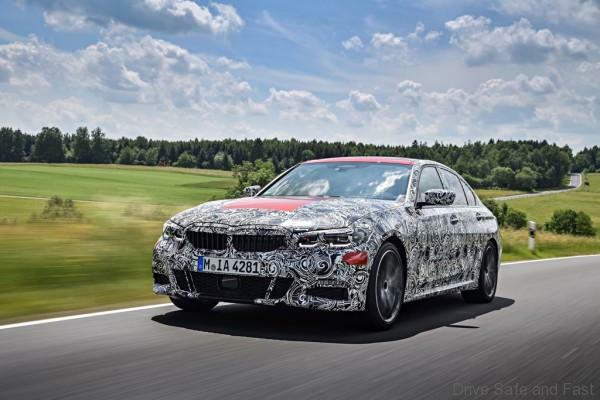 The upcoming 3-Series is now entering the final phase of an extensive programme of testing that every new BMW model must go through as part of its pre-production development. Here, the full range of stresses and strains a car will encounter over many years of everyday driving are reproduced in concentrated form. From extended periods driving flat out to endless stop-start traffic, sub-zero temperatures to searing heat, twisty country roads and high-speed autobahns to pothole-infested tracks, ice and snow to gravel and desert sand – the prototypes sent through the test programme for the new BMW 3 Series Sedan have experienced everything their production equivalents will come across in everyday life. 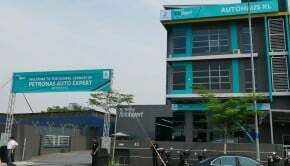 Only they have done so at a much higher level of intensity and with seasoned developed engineers on board to record in detail the pre-production model’s every response to the various weather and road conditions and countless other influencing factors. In short, the testers ensure there are no circumstances – however unusual – which might compromise driving pleasure in the final production car. Welcome to Death Valley, in the US state of Nevada. 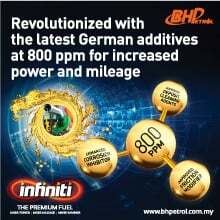 Here, it is not only the automatic climate control system of the new BMW 3 Series Sedan that can expect a taxing work-out. The multi-day heat tests see the cars fried repeatedly in the sun for several hours, then cooled and thoroughly checked over. Everything has to work, there can be no squeaks or creaks – even when the temperature tops 50 degrees Celsius in the shade outside the car and 60 degrees inside, and the interior is then cooled again as quickly as possible. Heat, dust, hill climbs and electromagnetism – ideal conditions for informative testing. The heat certainly gives the electronics something to think about, but that’s not the whole story: the electromagnetic rays emitted by the hydroelectric plant at the Hoover Dam represent the ultimate test of strength for the functional reliability of the electronic systems on board the new 3 Series. 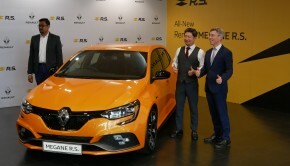 This is why all the car’s functions – from the digital instrument cluster to the tyre pressure indicator – are tested extensively in the shadows of the huge forest of electricity pylons on the banks of Lake Mead. At the same time, another development team is putting engines, transmissions and brakes through their paces. They are even given police protection for their runs up and down the 4,000-metre-high Mount Whitney. While law enforcement secures the test route at the top and bottom of the climb, the testers hustle the prototypes time and again up the snaking roads and back down – accelerating hard and braking suddenly to a standstill with crushing frequency. The bone-dry desert roads of Death Valley and beyond also provide an ideal place to find out how effective the cars’ flaps, doors, bonnets and lids are at keeping out dust. In their test drives around the gambling hot-spot of Las Vegas, the engineers leave nothing to chance. There could be few greater contrasts with the hot-weather testing in the USA than what goes on at the BMW Group’s winter testing centre not far from the Arctic Circle. Arjeplog in Sweden offers the perfect conditions for a testing programme that eclipses anything day-to-day driving in central Europe, North America or Asia can throw at a car. However, Arjeplog doesn’t only give the prototypes the chance to demonstrate their imperviousness to extreme cold – it also provides the stage for the new model’s chassis controls systems to show off their full range of abilities. The closed-off expanses of ice offered by Lake Kakel and the “Mellanström-Runde”, one of the most popular test routes around Arjeplog, couldn’t be better suited for fine-tuning the DSC stability system and its myriad functions. Indeed, on this glassy surface you don’t need to drive quickly to provoke the control systems into action and therefore analyse their responses. 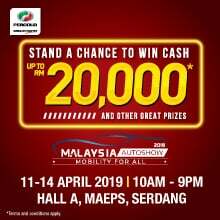 All of which allows the link-up between DSC and the xDrive all-wheel-drive system and the interplay with the new BMW 3 Series Sedan’s M Sport differential to be refined down to the last detail under constant conditions. Here again, cutting-edge technology helps to identify and consistently eliminate weak points. If an inconsistency crops up during testing, the engineer presses a button on the small testing screen next to the transmission’s selector lever to log it for subsequent analysis. For the problem to be solved, the relevant situation has to be reproduced exactly. The vehicle data is stored on a large hard drive in the car’s boot, pored over every day and reworked. In the north of Sweden, as in the west of the USA, the test drives carried out by the BMW development teams rarely go unnoticed. 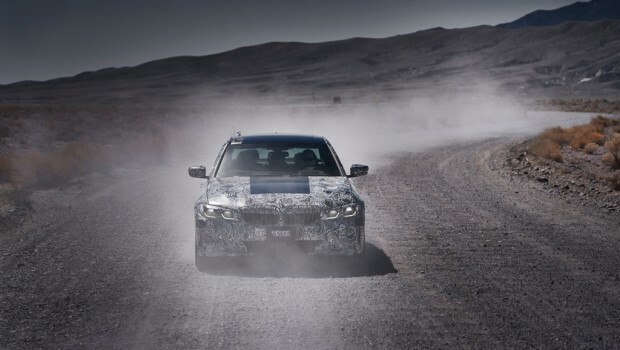 Which means that, to prevent curious onlookers from clocking too many details of the new BMW 3 Series Sedan’s design, every prototype is carefully clad in a disguise before it heads out onto public roads. 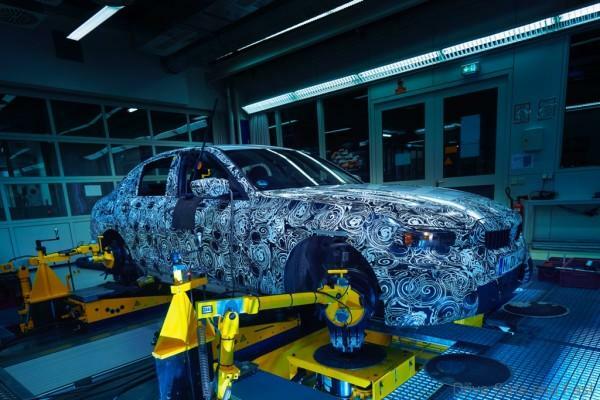 In the basement of BMW’s Research and Innovation Centre (FIZ) in Munich, pre-production vehicles are kitted out with a made-to-measure and confusingly patterned cloak of camouflage. Applying the black-and-white wrap requires an expert hand and takes a whole working day to complete. Then comes the plastic cladding, which distorts the lines and surfaces of the car. 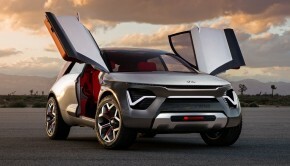 The light units, sections of the window surfaces and, of course, the brand badges also get a layer of sticky camouflage. The interior needs to be hidden from sight as well. To this end, the cockpit is “curtained off” with black matting, which the test engineers partially remove at the start of testing and then painstakingly replace at every pause in proceedings – so that no prying eyes can spot or even get a photograph of the displays and controls. Long before the first test runs on public roads, the development process sees each new model taken into the company’s own testing facilities. In the initial phase of the programme, computer simulations help to set important areas of the car off on the right path. Here, the testing programme – which is still purely digital at this stage – involves simulating more than 12,000 driving manoeuvres (from lane changes to cornering and roundabout driving to dynamic acceleration and braking) using a computer-generated vehicle model, with the sole aim of determining and optimising its dynamic properties. On the basis of the knowledge gained here, development mules are made consisting of just a body and chassis. On the kinematics compliance test bench they are fixed into a test assembly and sent on virtual test drives. A variety of road conditions can be faithfully reproduced on this test rig, from cobblestones to the Nürburgring’s Nordschleife circuit, so the rigidity of the body structure or the susceptibility to vibrations of axle constructions can be properly inspected. This intensive development work is essential in enabling the first full prototypes to already display the target driving characteristics. However, they still have to prove they can do it on the road. In normal traffic, on BMW proving grounds and on the race track they undergo a detailed tuning process, which gives the eventual production cars their inimitable driving pleasure. Optimisation of aerodynamics and passive safety also takes place largely behind closed doors. At the BMW Group’s Aerodynamic Test Centre in Munich, full-size vehicle models, prototypes and production vehicles are tested using precise reproduction of real-life airflow conditions on the road. 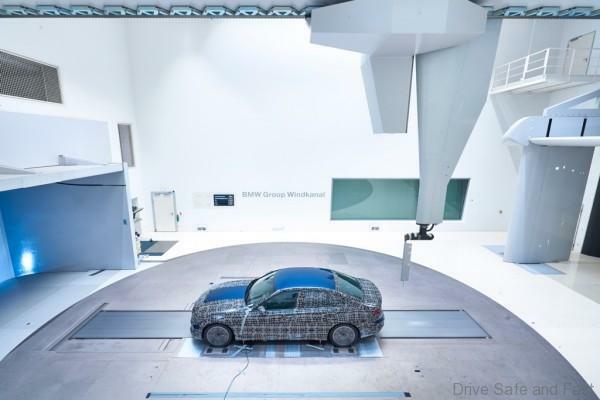 At the centre’s wind tunnel, the new BMW 3 Series Sedan has been given the detailed touches required to bring its drag coefficient down to 0.23. The key factors here are not only how the car manipulates the airflow, the ideal channelling of air around the underbody and the optimisation of the spoiler lip at the rear of the body, but also details such as combinations of wheels and tyres. The introduction of the WLTP fuel consumption testing procedure has meant all the wheel variants available for a particular model have to be put through an extensive aerodynamics test. 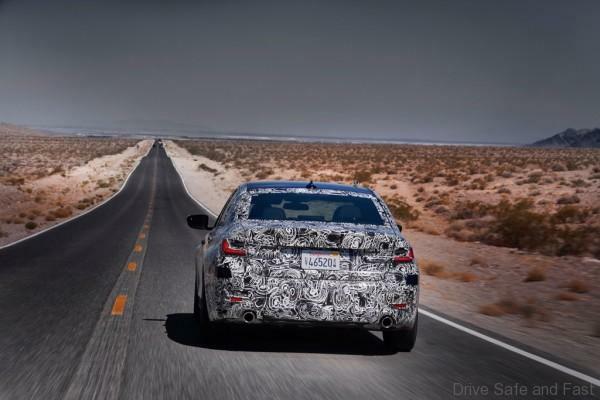 Every variant is checked to establish how the wheel design and tyre size impact on the aerodynamic characteristics of the new BMW 3 Series Sedan and therefore its fuel consumption and emissions. 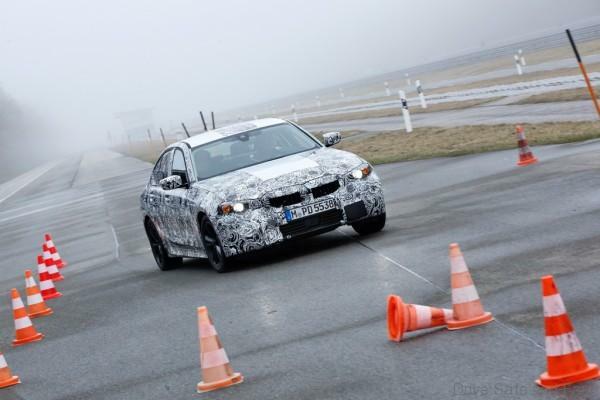 Differences in the stipulations for occupant protection applicable in different continents mean that several pre-production examples of a new model have to be deformed in a controlled process as part of crash testing at BMW’s Safety Centre. As a result, the new BMW 3 Series Sedan not only provides driving pleasure to customers around the globe, it also meets the full set of safety requirements to score top marks in all the relevant crash tests worldwide. The proving grounds at Aschheim, a few miles north-east of the development centre in Munich, provides the venue for undisturbed dynamic testing. 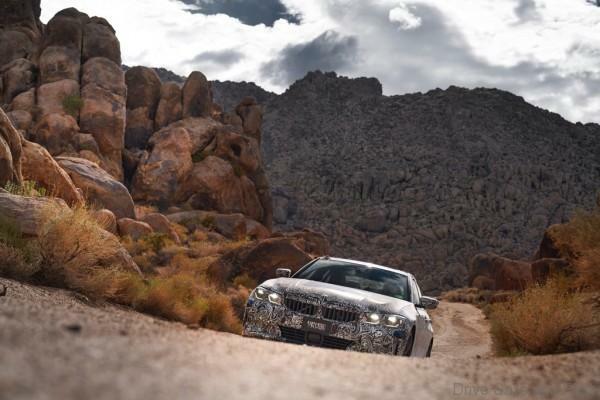 It was here, at an early stage of the development process, where the first steps were taken in imbuing the new BMW 3 Series Sedan with its impressive dynamic potential. The testing programmes at the BMW Group’s test facility in Miramas, southern France are even more extensive. Used by BMW for the development and testing of new models for over 30 years, Miramas has a long asphalt oval, a motorway “ring” for high-speed testing, slalom, twisty and spherical tracks, plus several handling courses and circuits with surfaces of every kind. Detailed analysis and optimisation of the new BMW 3 Series Sedan’s acceleration, steering and braking responses was also carried out here. The acid test for a vehicle’s driving dynamics remains the Nürburgring’s Nordschleife circuit. Precise tuning of all powertrain and chassis systems is carried out at the legendary venue in Germany’s Eifel mountains. 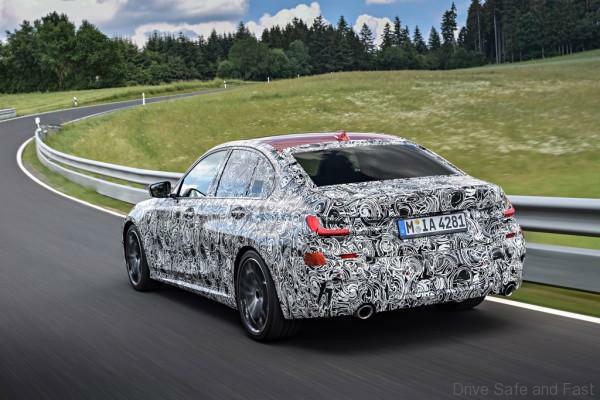 Here, too, every lap of testing with the new BMW 3 Series Sedan carries far more weight than the number of miles notched up might suggest. 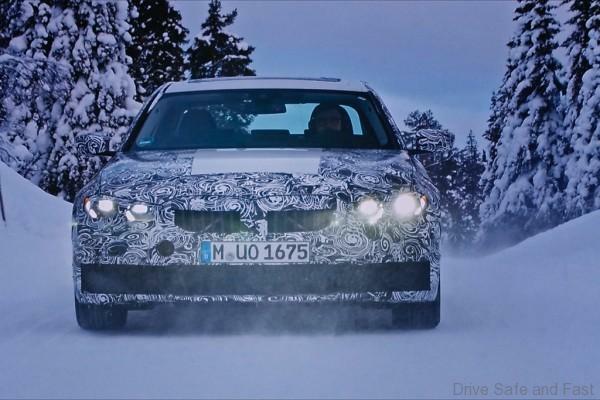 After all, if a car gets the thumbs up from the BMW test engineers at the Nordschleife, you can be confident it will provide driving pleasure in everyday conditions throughout its lifetime.